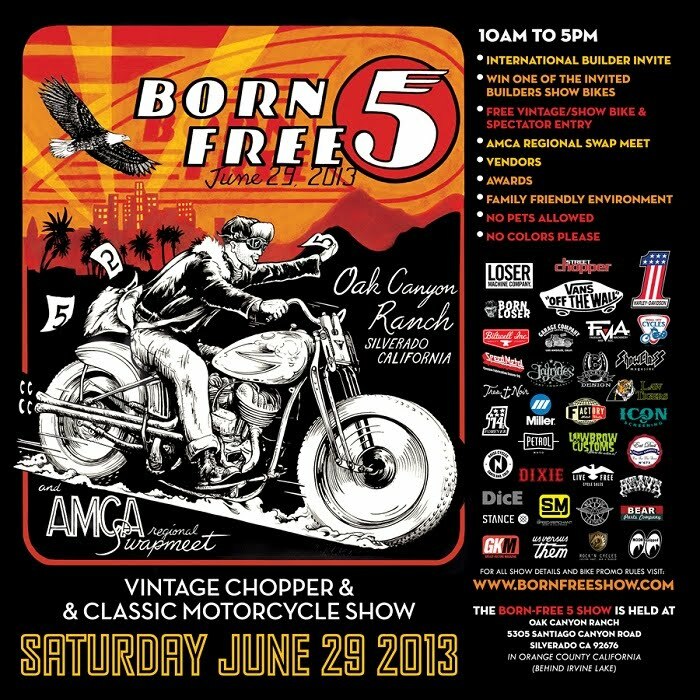 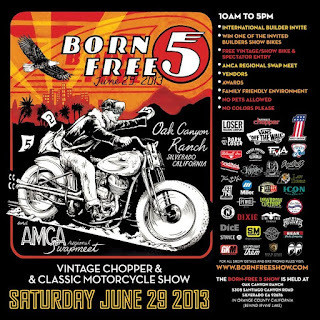 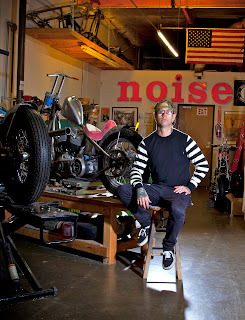 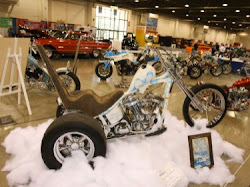 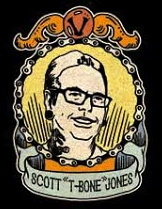 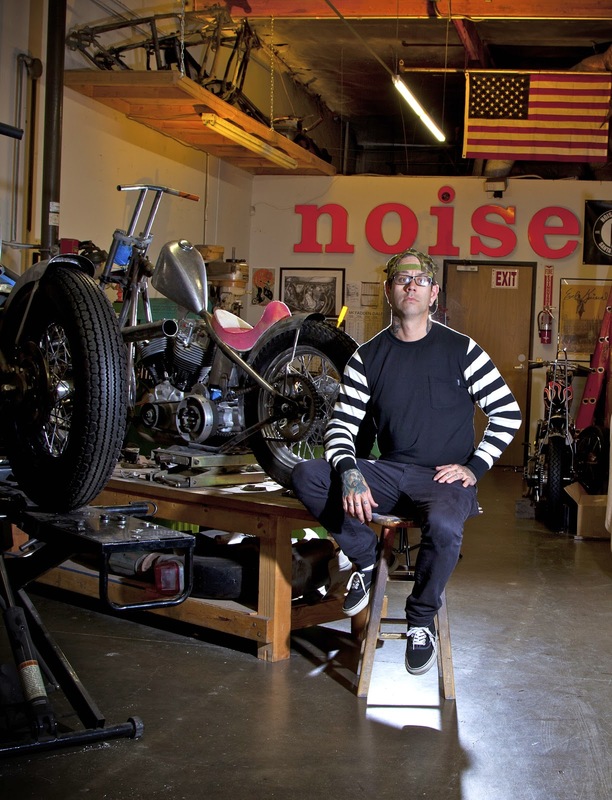 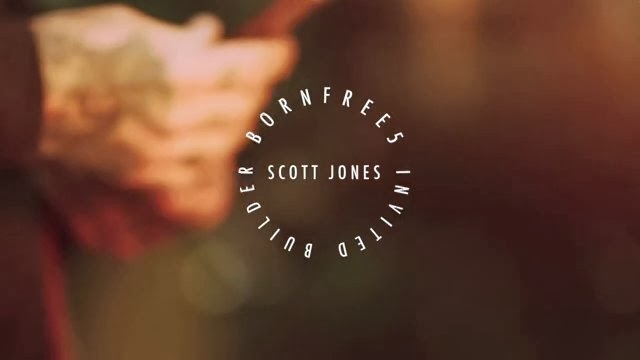 I have been selected out of bike builders world wide to have the privilege to be a guest at Born Free 5. 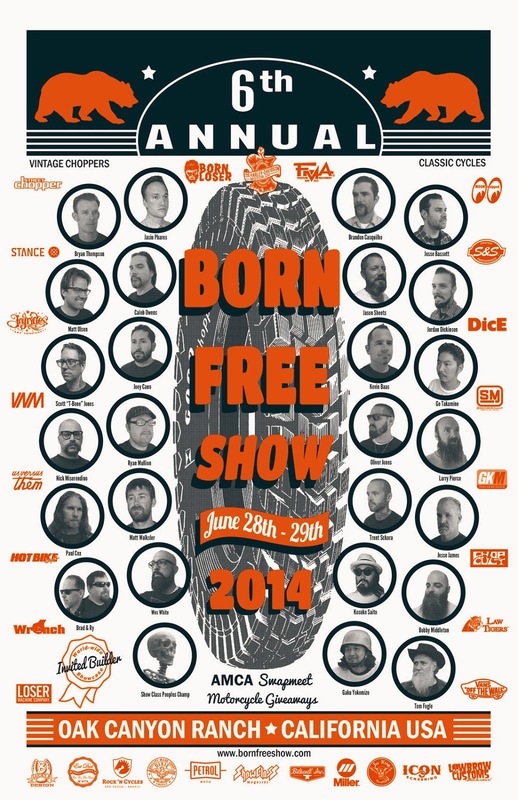 I'm also stepping it up and sponsoring the Best Motorcycle Show on the left side. 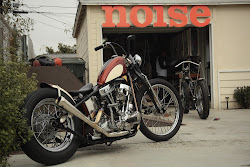 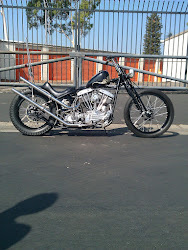 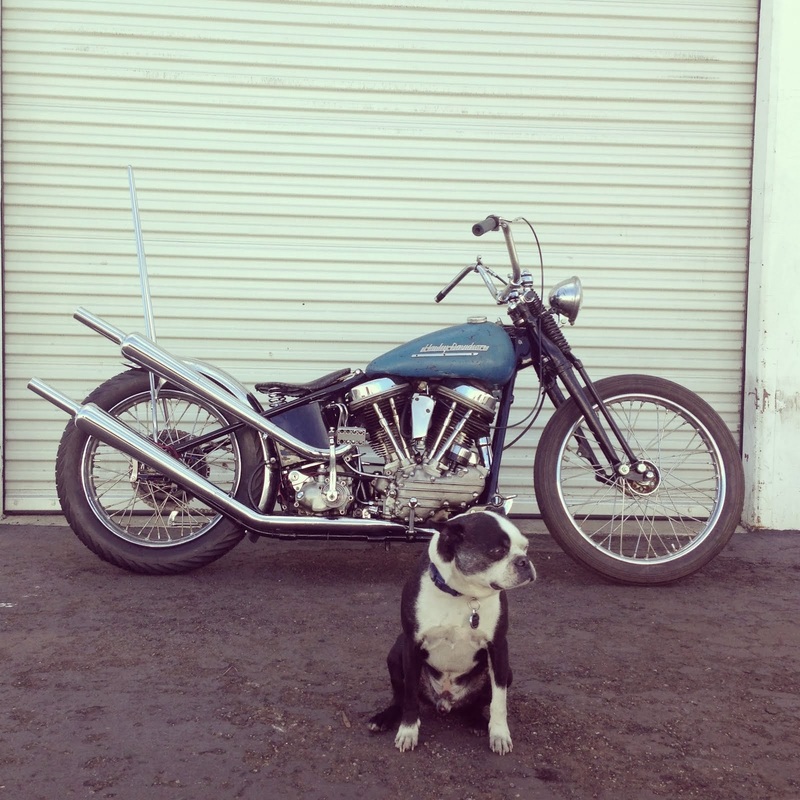 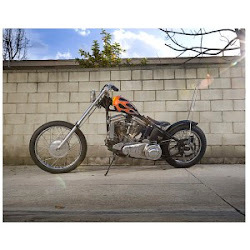 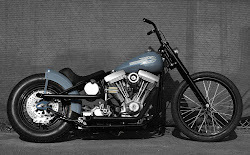 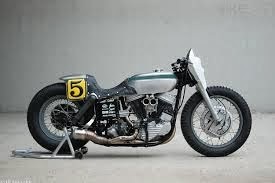 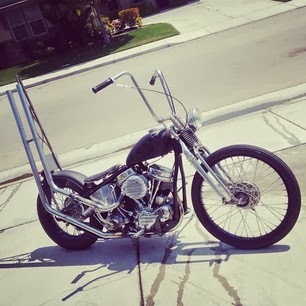 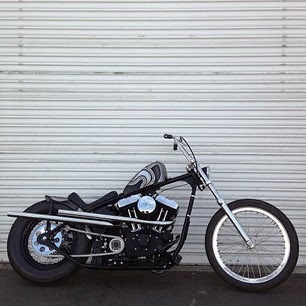 I will be building a 88 cu in 1952 HD Panhead in a panhead dropseat swingarm frame. 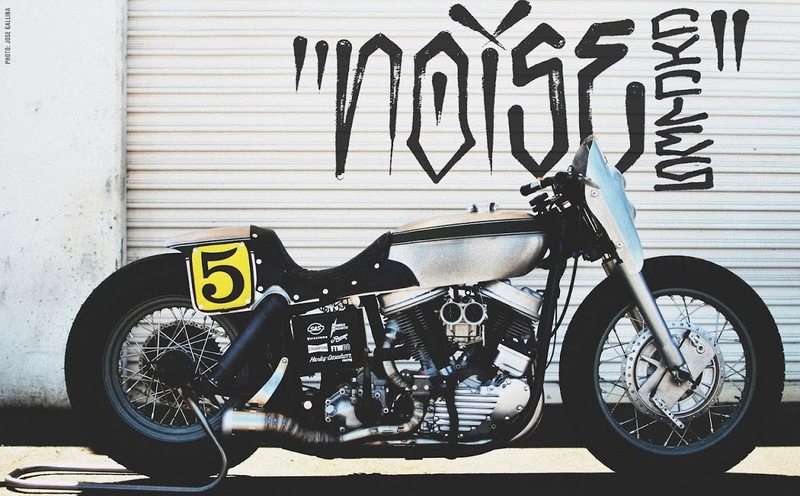 All i can say is....can we bring street racing back ?